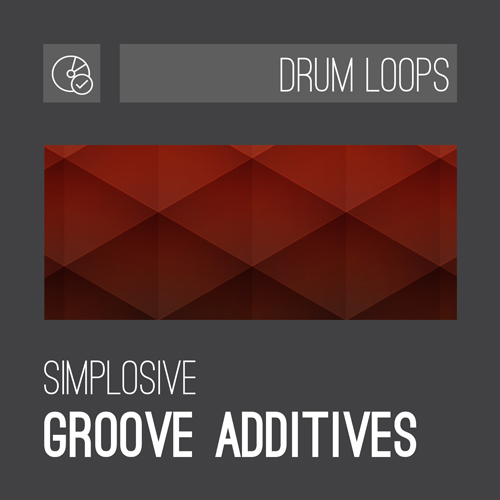 Groove Additives are 100% copyright-free percussive soundbed loops aimed at House, Minimal and Tech- House producers, which work as a great rhythmical backing for your beats. Build a simple loop from a kick, hi-hat, snare or clap and then add any of these loops and transform your beat into a richly textured rhythm. Add two or more loops for more complex drum tracks.